Single-use plastic is an environmental disaster. Plastic packaging is a huge part of the problem. 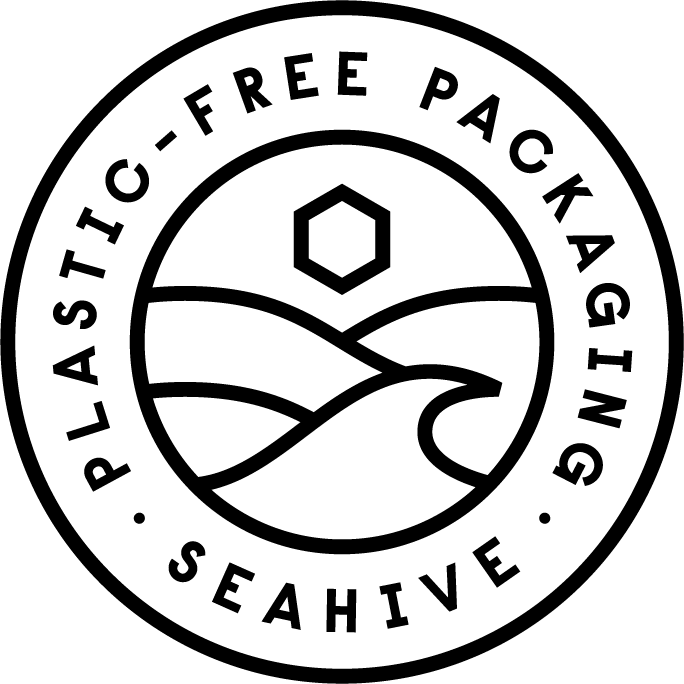 SeaHive helps companies replace the plastic in their product packaging with stunning brand-building alternatives, free of charge. Our model reduces the amount of plastic produced while raising awareness for the problem in a way that’s painless to businesses, effortless for customers, and beneficial to both. A win-win-win. Billions of goods are manufactured, packaged, and shipped around the world every year. We can’t reverse the world’s development, but we CAN turn a negative into a positive. Every product can be made less harmful while delivering a powerful message about a problem and a company that cares. Add in brilliant design and your customer’s experience becomes far better than the old plastic-wrapped one. Consumers won’t miss the plastic packaging. Instead, they’ll wonder why anyone still uses it and begin to support those that don’t.